Espacio Flamenco offers holistic flamenco music and dance instruction for all ages. 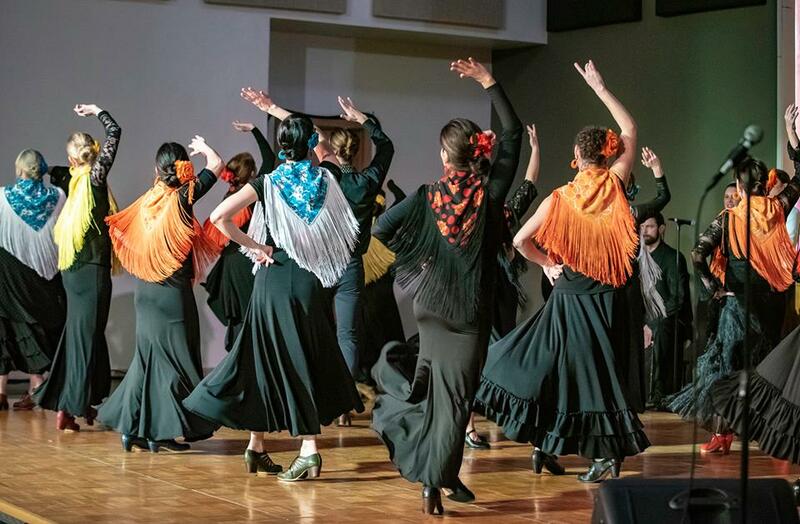 Through classes, special events, and performances we create a space in Portland where flamenco arts and culture can be experienced, explored, learned, and refined. Espacio Flamenco Studio 226 SE Madison St. 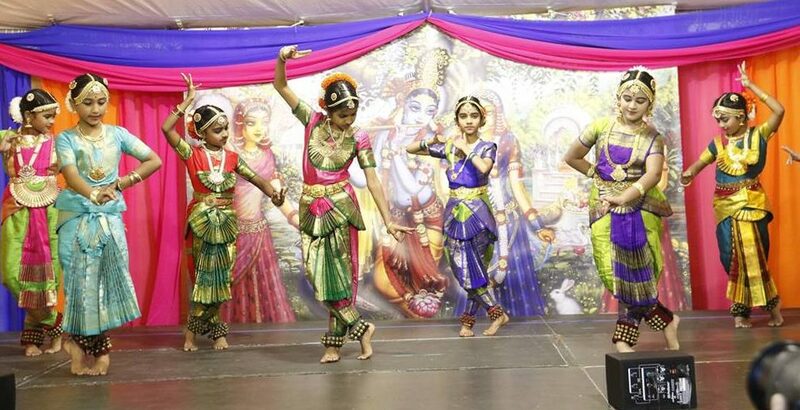 Classes in the theory and practice of Bharatha Natyam offered in Hillsboro and Bethany, NW Portland for students ages 4 to 40, from beginner to advanced classes in group classes as well as private setting. The Ellové Technique™ is a conditioning and injury prevention class taught by certified instructors. 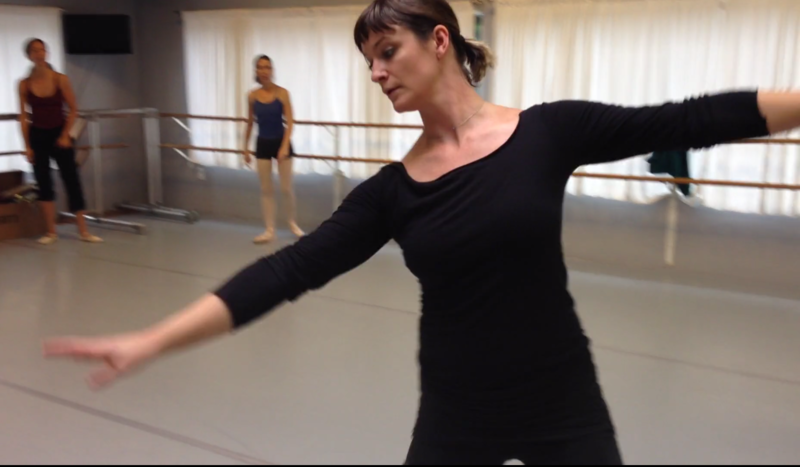 It is designed to strengthen and rejuvenate through the pure techniques of ballet, yoga, fitness, and Pilates. 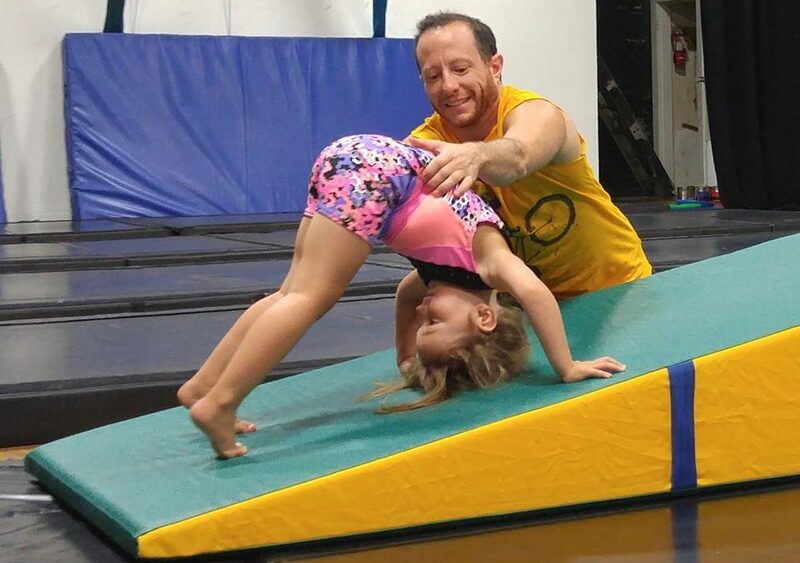 Discover the circus arts: trapeze, aerial dance, acrobatics, physical theatre, and more! All bodies, all ages, all abilities welcome.